» New ‘Flesh’ Tee’s available now! New ‘Flesh’ Tee’s available now! 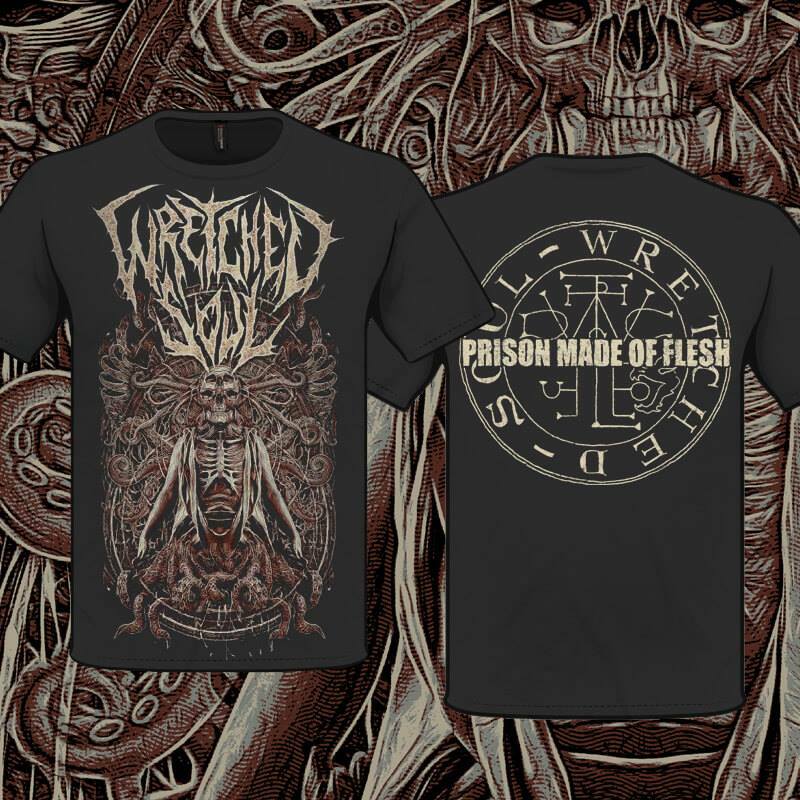 So, you wanted brand new Wretched Soul merch? Well, Friday 13th is your lucky day! We are proud to unveil these killer NEW T-shirts: Front-image designed by renowned artist, Remy C. of Headsplit Design. (Arch Enemy, Cryptopsy, Lock up, Aeon etc.) 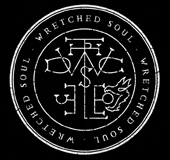 and featuring the new “Wretched Soul” Sigil, hand-drawn by Jinx Dawson: the legendary frontwoman of Occult Rock pioneers, Coven. 3 colour, oversized print front and back. Screen printed on Gildan Heavy shirts (Softstyle for Small) to the highest professional standard by EPCC/Pins Knuckles Merchandise. All orders will be dispatched on Monday 23rd March.